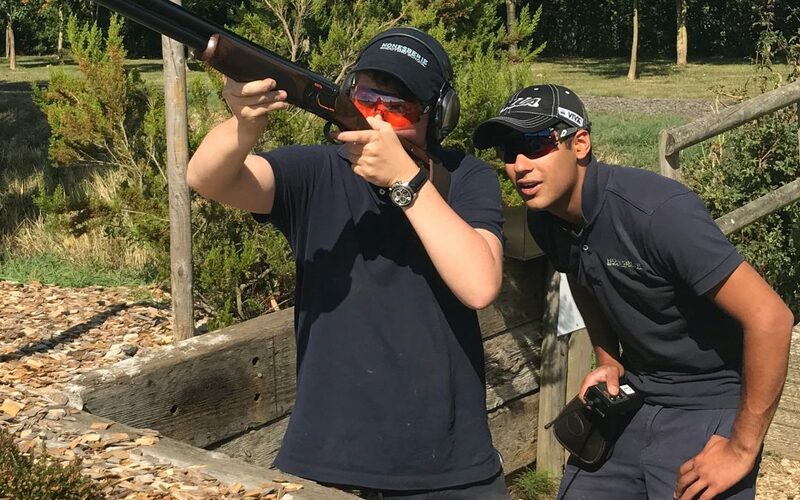 Teen Shots days are ideal for those aged 13 – 18, who are more experienced in handling a shotgun and looking for some more challenging targets. Starting at 10am the focus will be on shooting pairs of clays, with some driven & high bird targets thrown in, followed by a flush, where a flurry of clays are shot simultaneously. Following this will be the opportunity to sit on our centrefire rifle range, and shoot targets up to 200m away! Finishing at 12.30pm, the cost of the event is £65 per head and all inclusive of professional tuition, guns, clays, cartridges. 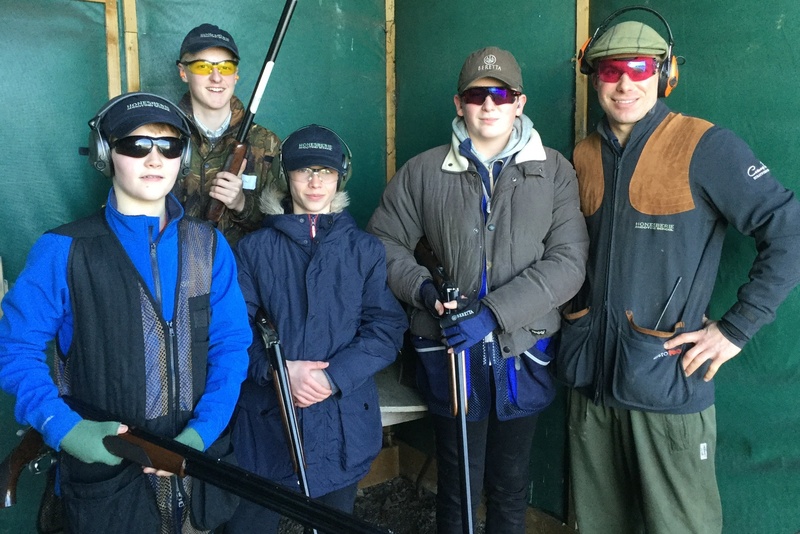 All ear & eye protection is included plus a Honesberie Shooting School cap with refreshments and a bacon roll on arrival. Safety will be of paramount importance and the safe handling of shotguns and rifles will be taught and adhered to throughout the session.